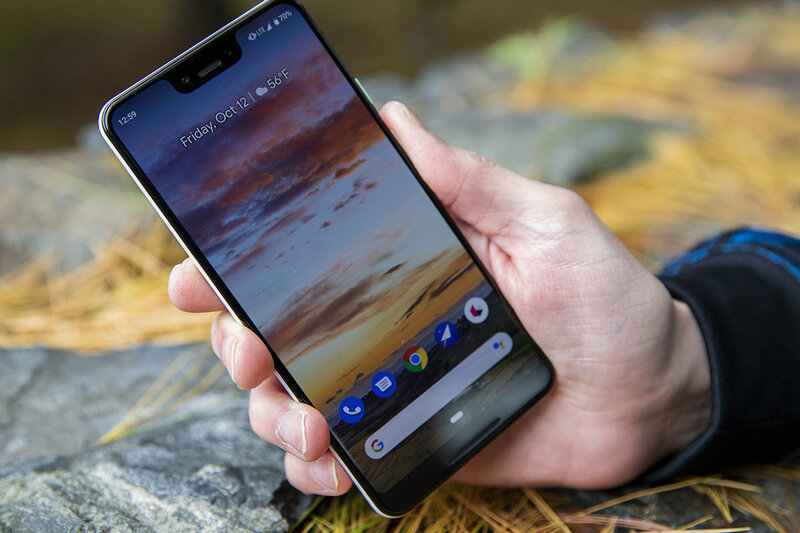 While Android fans are debating whether to spend hundreds and hundreds of dollars on the LG V40, Huawei Mate 20 Series, or Google Pixel 3 this season—with the OnePlus 6T still waiting in the wings—there's another phone out there that deserves some consideration. It might not have the newest chip, best camera, or highest-resolution screen, but the Honor 8X is offering something those other phones can't: value. So before you write it off as another budget phone that can't compete, here are five reasons you might want to consider picking one up. Obviously, the main reason to buy an Honor phone is the price tag. Like last year’s Honor 7X, the new handset retains its sub-$250 price target, which gets you 4GB of RAM and 64GB of storage. Or you can spend a little more and upgrade to 6GB of RAM and 128GB storage. Either way, you’re saving hundreds of dollars over the Pixel 3, Mate 20, and V40. And while it will no doubt be slower than those phones, the 8X uses Huawei’s home-grown Kirin 710 chip, which claims to deliver a 75-percent boost in graphics performance. Huawei has also shown in the Kirin 970 that it knows how to make a killer chip. So it might not be as pokey as you think. The Honor 8X has a larger screen than the Pixel 3XL. While last year’s Honor 7X had a 5.9-inch display with a chin big enough to fit the Honor logo, the 8X crams a whopping 6.5-inch screen into roughly the same frame: 160.4 x 76.6 x 7.8 mm, versus 156.5 x 75.3 x 7.6 mm on the 7X. That’s good for a 91-percent screen-to-body ratio, one of the highest you’re going to find on any phone at any price. Granted, you’re only getting a Full HD LCD, but with 397ppi, it’s actually more “Retina” than the iPhone XR. The Honor 8X uses AI in its camera just like the LG V40. The 7X had a surprisingly good camera, and the Honor 8X only ups the ante with a dual 20MP, f/1.8 lens paired with a 2MP secondary lens, along with a 16MP selfie cam. That’s a lot of shooting power, but the Honor 8X is more than the sum of its megapixels. 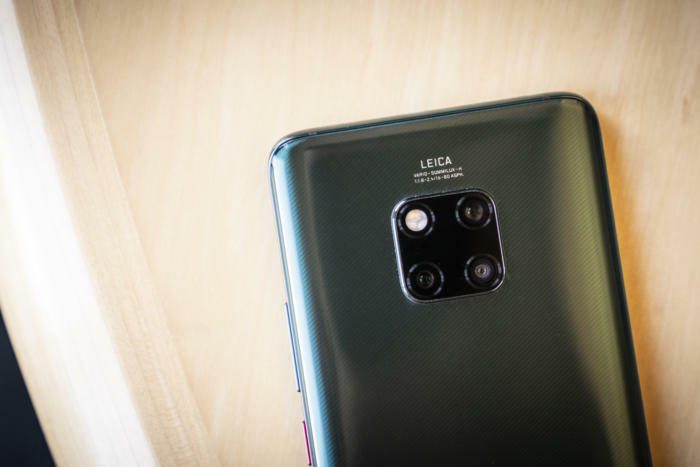 Parent company Huawei has also infused the camera app with its excellent AI smarts so it can recognize “22 different categories and 500 scenarios in real-time” and help stabilize low-light shots. 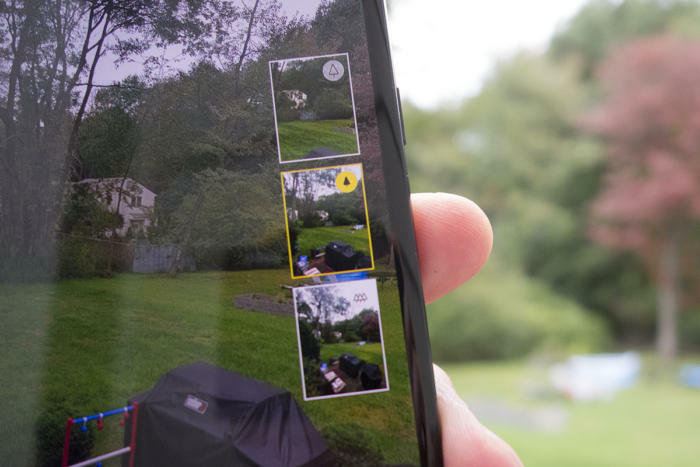 So even though you’re using a lesser camera than the one you’ll find on the Pixel 3 or the Mate 20, your pictures will still be pretty darn good. The Honor 8X has twice as much storage as the 7X. The higher-priced 128GB model should have plenty of space for everything you want to do with you 8X. If that’s still not enough, Honor has built in support for SD cards up to 400GB. That means you can walk around with more than 500GB of storage inside your Honor 8X, enough to make a Pixel 3 owner jealous. The Huawei Mate 20 is the only phone that has a bigger battery than the Honor 8X—and it's close. The Honor 7X has a respectable 3,340mAh battery that was usually able to get through a day. Because the 8X’s 6.5-inch screen is going to use more juice, Honor has bumped the battery capacity to 3,750mAh. That should be plenty to push all those pixels for a full day. We’ll need to put it to the test, of course, but consider this: Honor estimates that the 8X will get 662 hours of standby time when connected to a GSM network, a massive increase over the 7X’s 548-hour estimate. 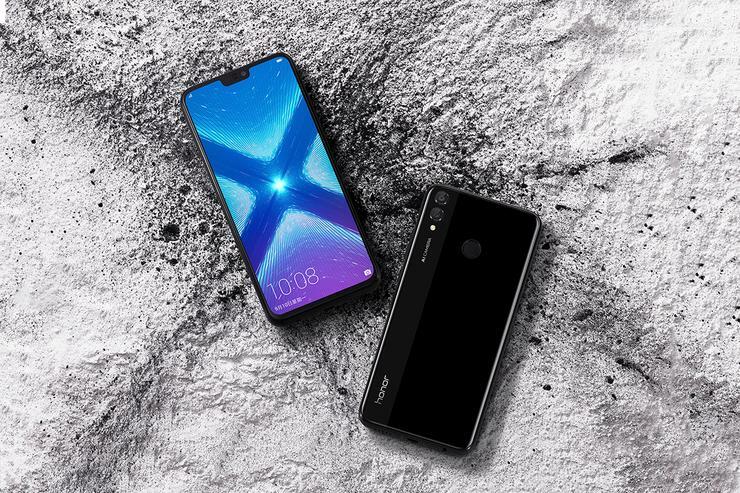 Honor hasn't announced when the 8X will be available for purchase in the U.S., but it should be soon. And if you have a little patience, it may be rewarded.